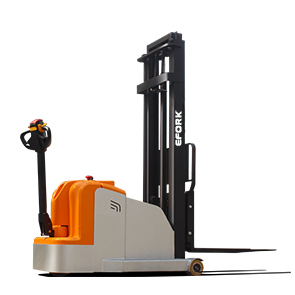 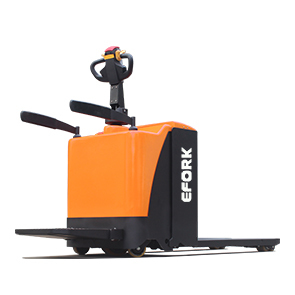 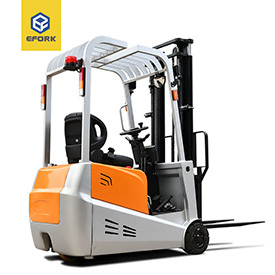 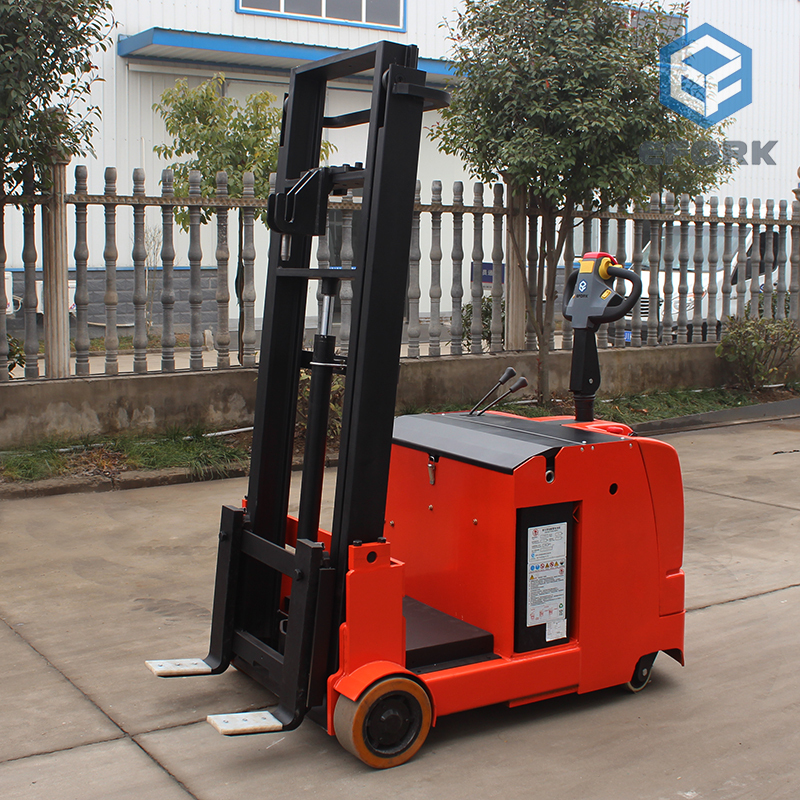 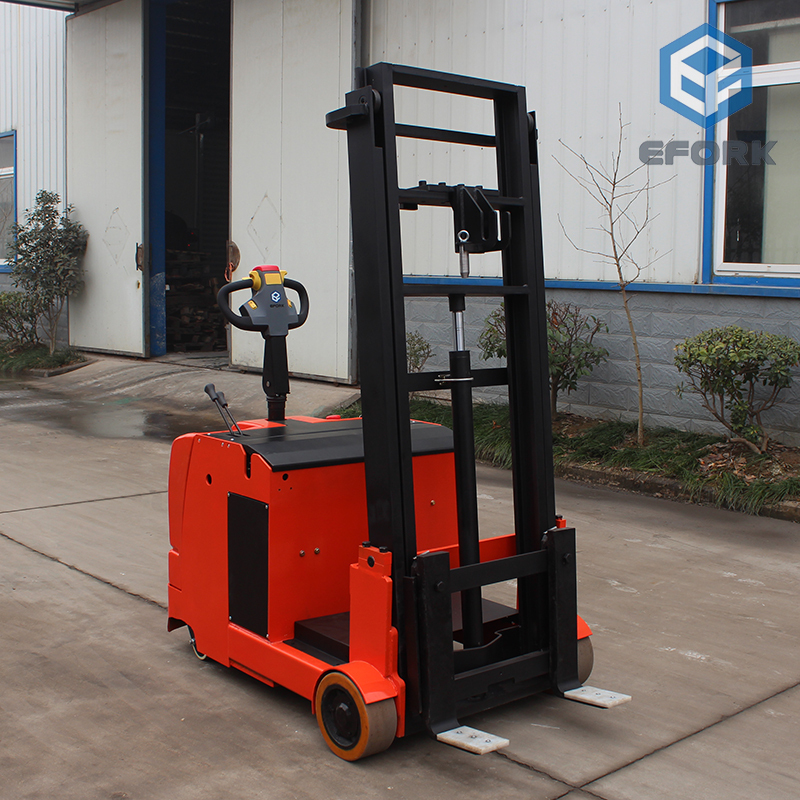 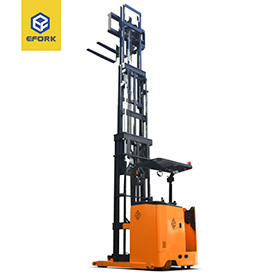 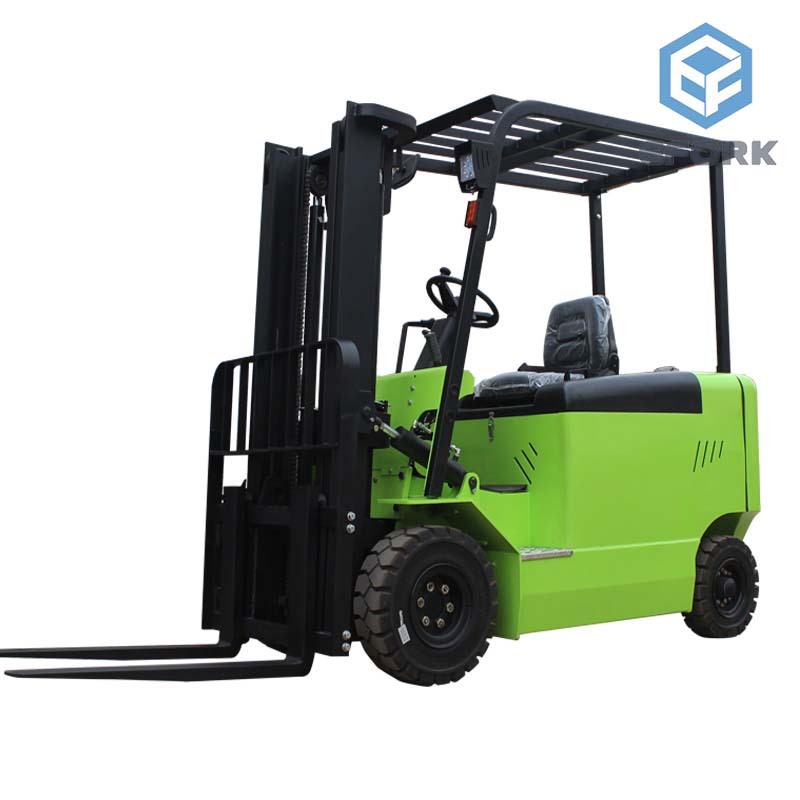 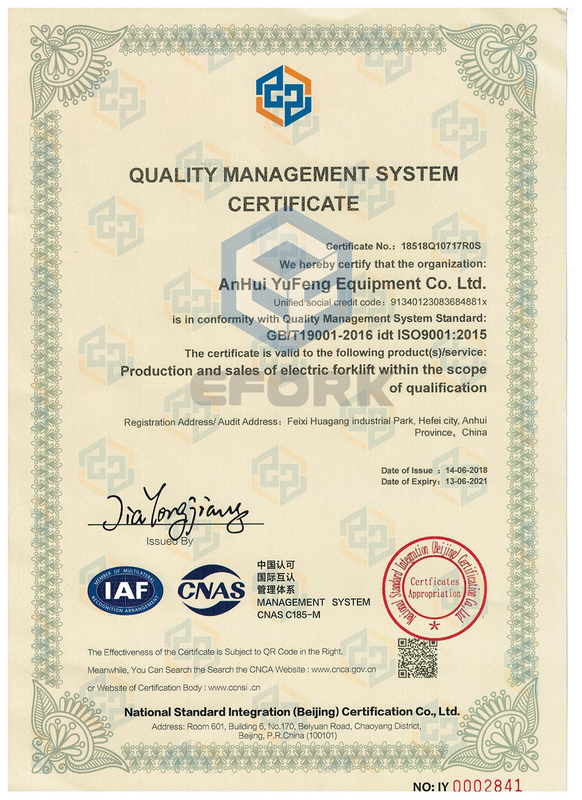 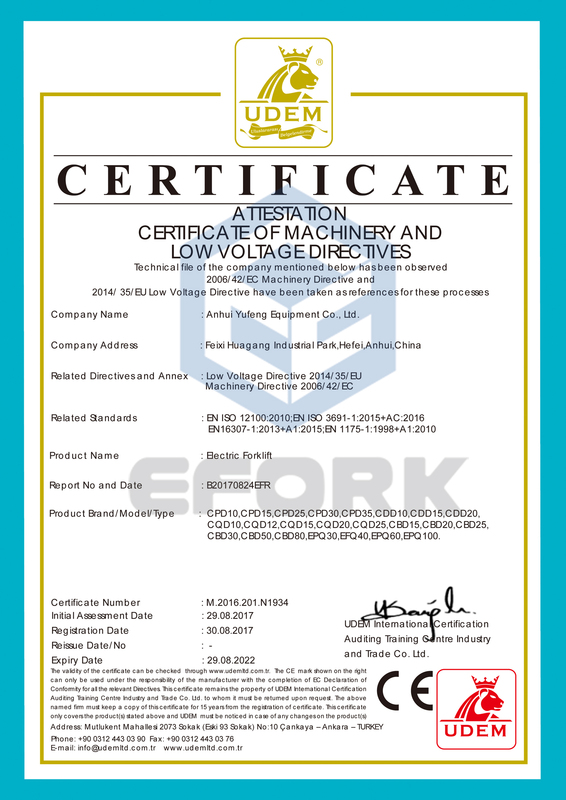 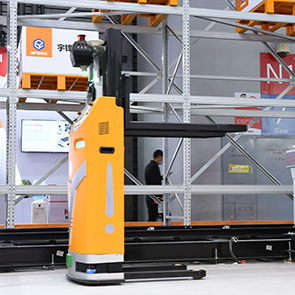 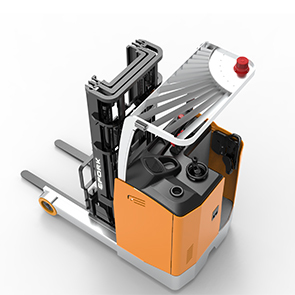 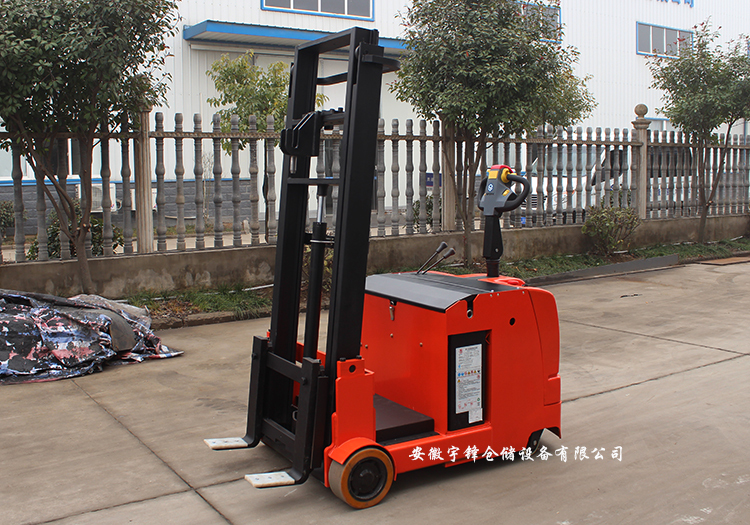 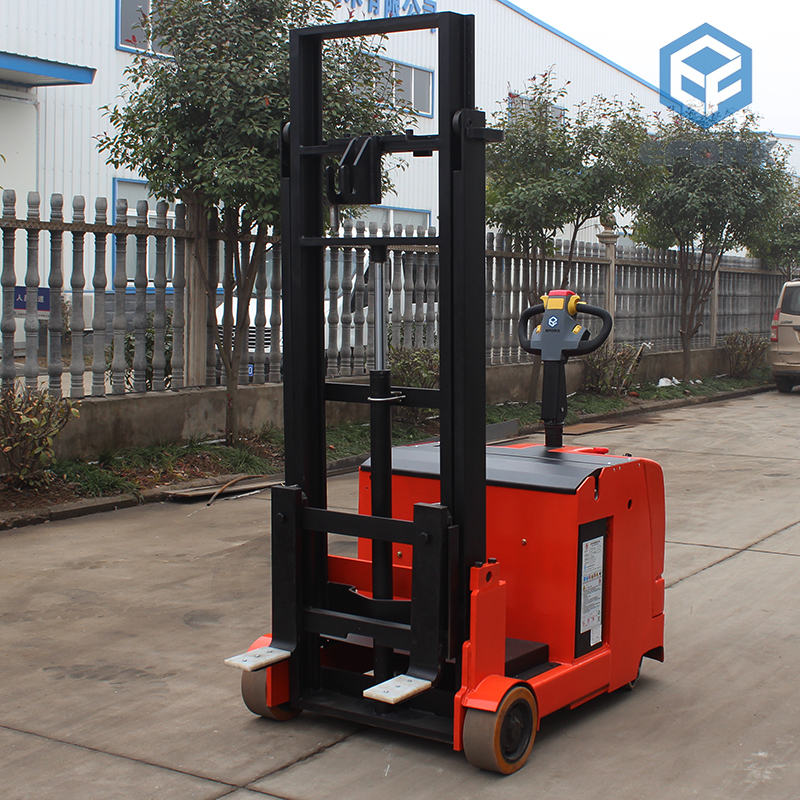 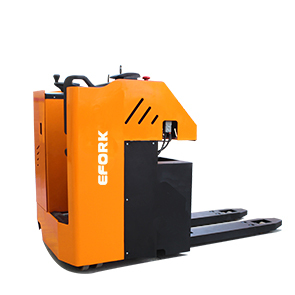 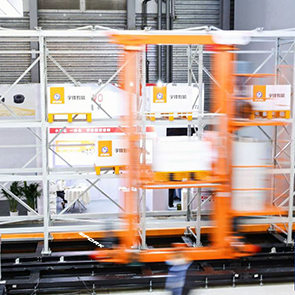 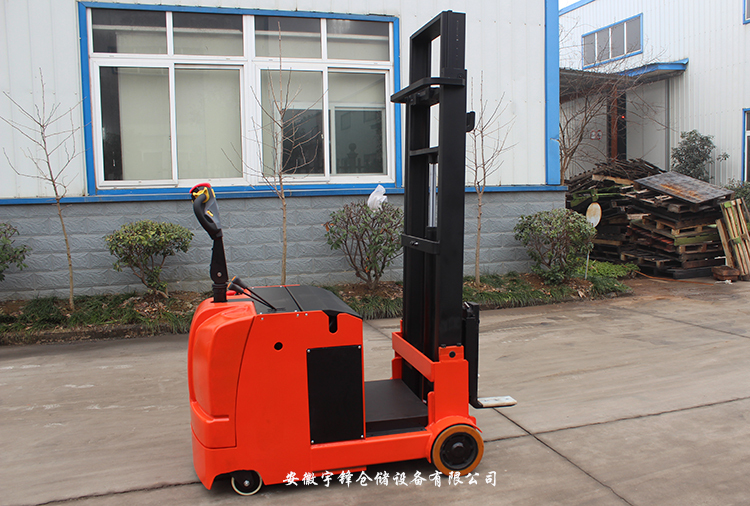 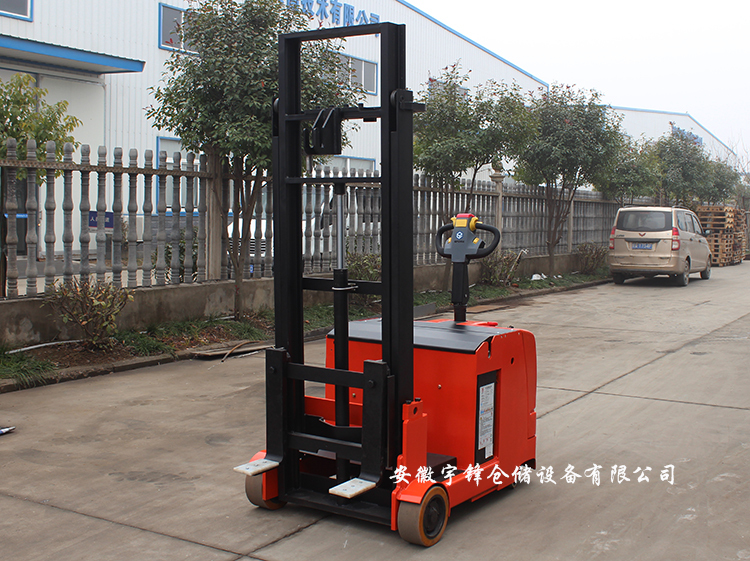 ➤ No fork leg electric stacker has adjustable forged fork. 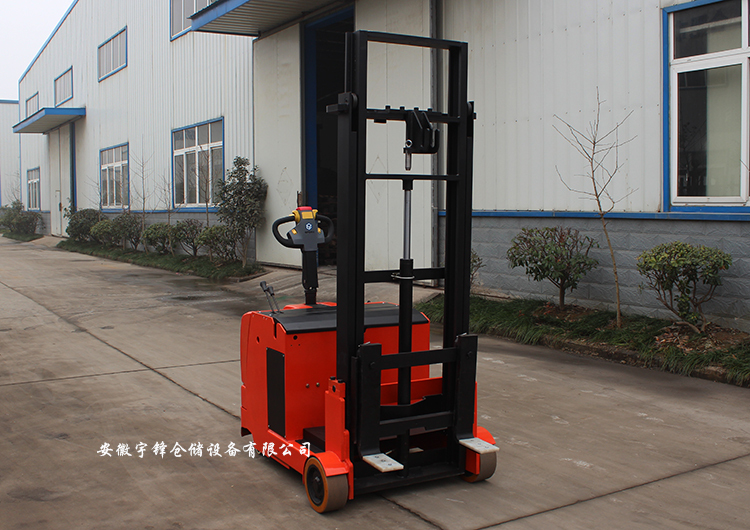 It is easily applied to a variety of pallet. 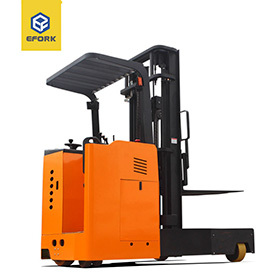 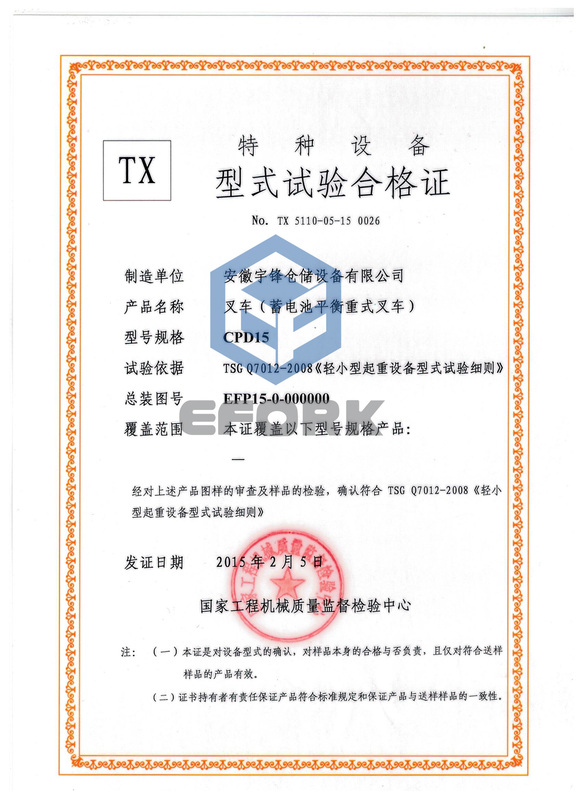 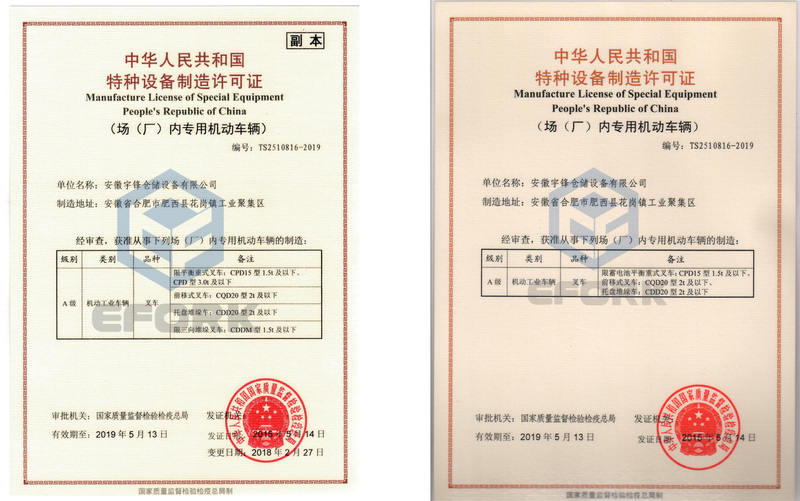 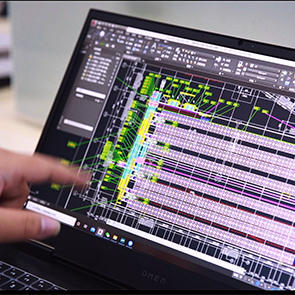 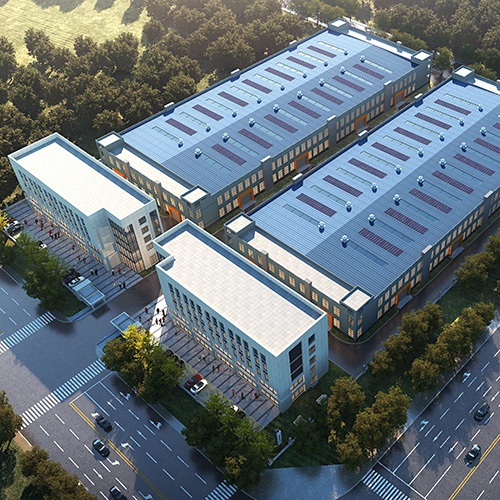 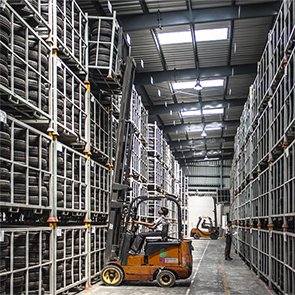 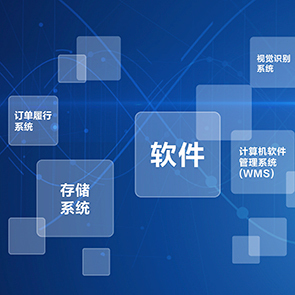 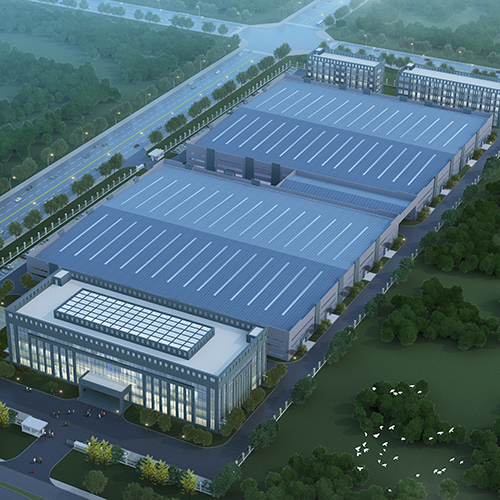 It is convenient to get close to the goods so as to reduce the trouble that fork can’t enter into the space of the goods. 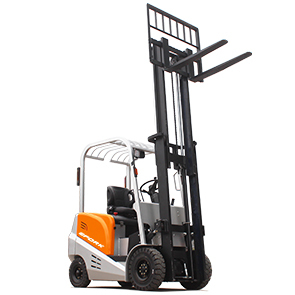 ➤ AC drive system, Driven steeples speed regulation, safe, quiet, emergency reverse device/emergency brake switch.